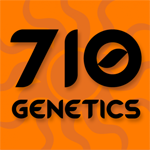 710 Genetics - Lemon AID. Free US delivery. 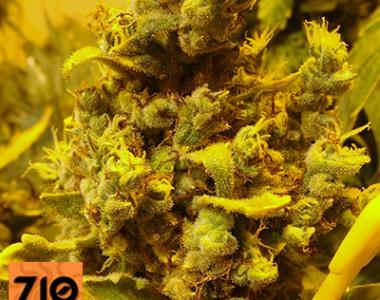 Lemon AID got created by crossing Lemon Diesel with Super CBDX which provides very high CBD level. This is first variety out of 710 Genetics Seeds range with high CBD and all other properties like long dense buds and tall broad leaves. Its yields are from medium to high. During blooming stage will reveal some lemony-diesely aroma and flavour.